Any renovation work is done keeping in mind the functionality of it. 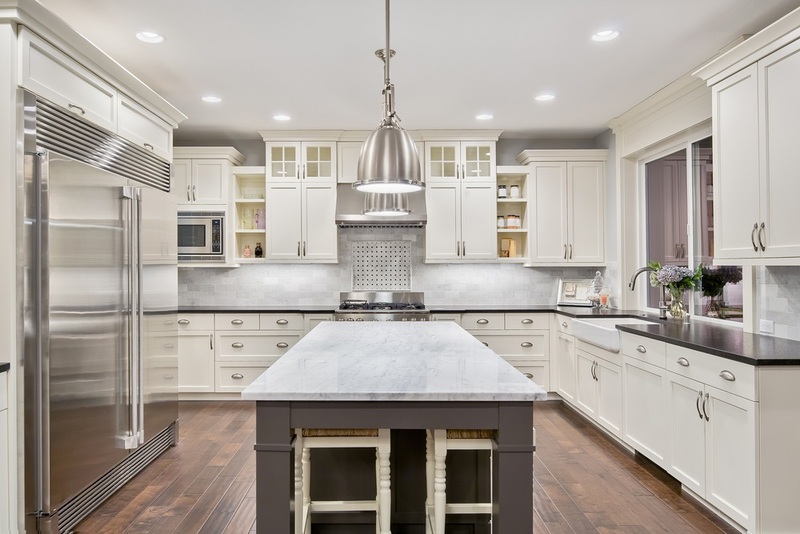 When it comes to kitchen renovation there are many points to keep in mind. One has to create a plan which blends style along with functionality. In a kitchen that has been renovated intelligently, you can be sure that the act of cooking becomes much more efficient and more comfortable to complete. When you plan to renovate it, you can experiment a lot with the interiors and the way it should function, so it’s a win-win situation. Using old and outdated electric appliance can cost you more. But when you plan for kitchen renovation you can buy and use those appliances which save electricity thus reducing your expenditure on energy. 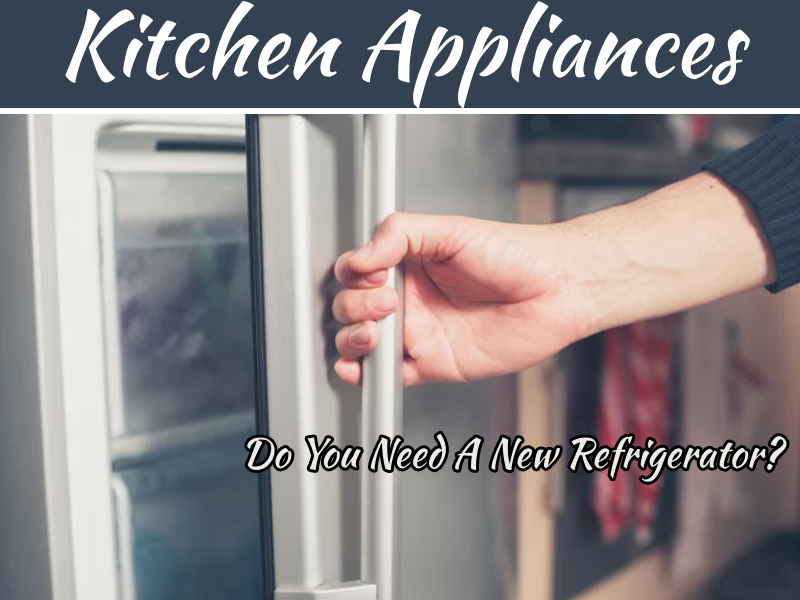 When it comes to renovation and that too of the kitchen, it is but obvious that you will change the appliances in the kitchen to make them suit the new interior. This change leads to an added advantage of replacing the old energy consuming appliances into more efficient ones. Old lightings can be replaced by more energy efficient options such as LED lights. When you plan for kitchen renovation you always have to make a various decision regarding appliance change. You upgrade them for better versions, which are more cost-effective and eco-friendly. You could also go for sustainable materials like Bamboo, salvaged wood and other recyclable materials as options for your counter-tops, cabinets and even flooring. Do some research on the internet and various interior designing magazine. An expert can also help you out with the plans. Is the interior of your kitchen stuck in the period that it was built in? 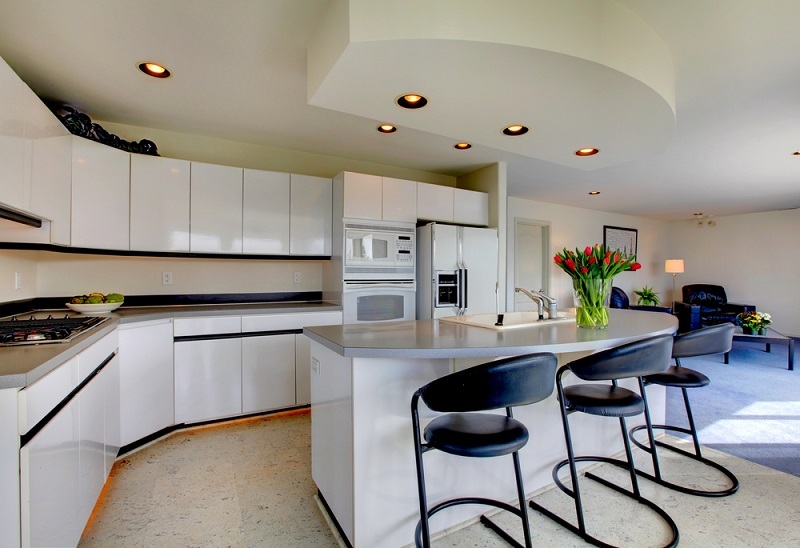 Then employing the services of professional renovators, ensure that you not only get a beautifully renovated space but a design that is contemporary and up-to-date. They have been in the industry for a long time, and the professionals make it a point to stay updated on the latest trends and designs. Something as simple as adding a kitchen island can enhance the comfort of working in the kitchen. So, while planning your renovations, make sure that you sit down with the designer and add features that make your work in the kitchen easier. 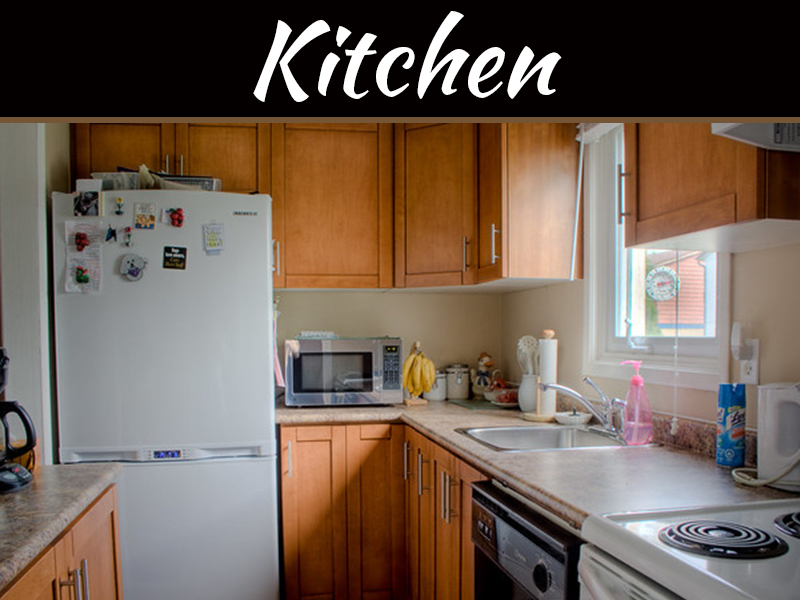 Addition of certain elements can also help make the kitchen a safer place to work in. 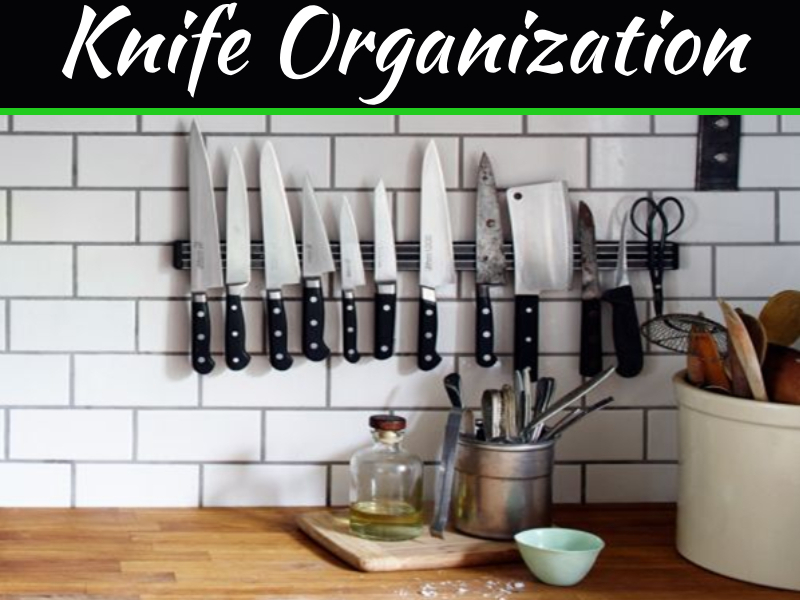 For example, cluttered space in the kitchen can be hiding dangers like sharp knives or pointed tools. 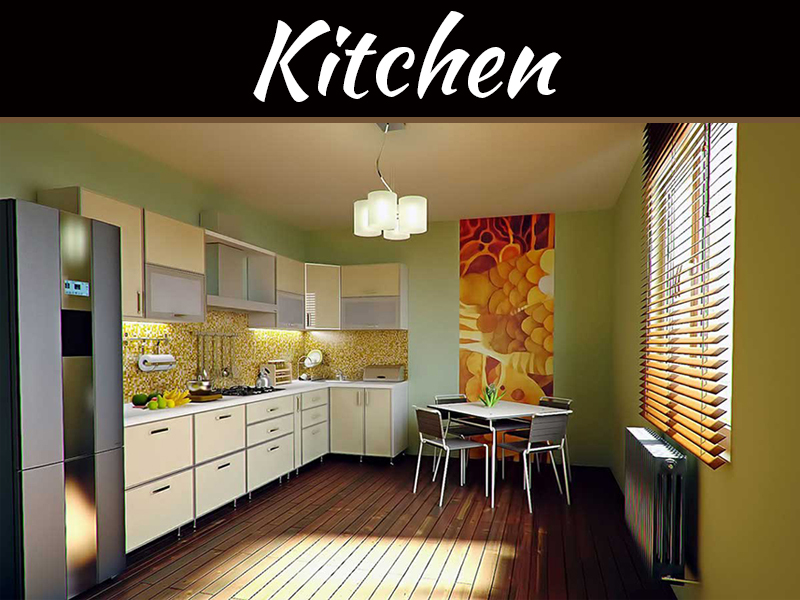 Planning a kitchen design that makes the kitchen clutter free can not only enhance the look of the kitchen but make it safe as well. Renovating work takes a lot of time and energy, but when it comes to the satisfaction it can provide, those spent time and energy is worth going for. There can many more benefits apart from the above-mentioned points, but overall kitchen renovation is a win-win situation. Thanks for sharing, really enjoyed the section regarding saving energy as the cost of living seems to increase every year. Using LED can save a decent amount of money which can be used on things such as groceries, bills etc.